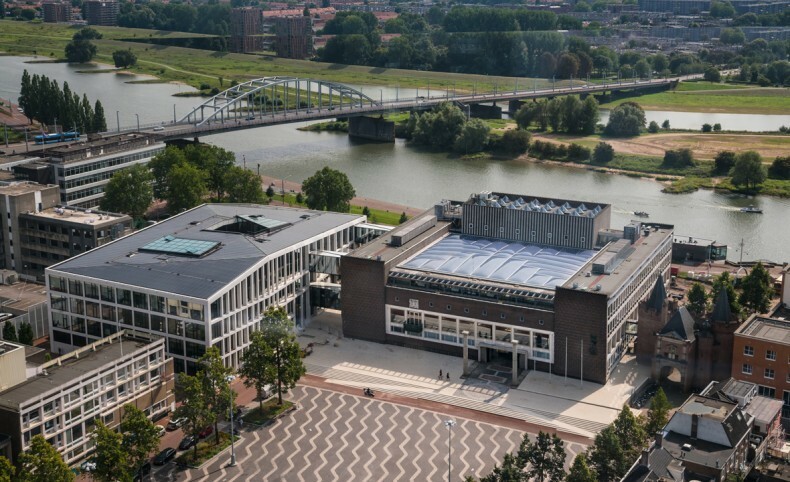 We are very happy to announce The House of Province Arnhem (‘Het Gelders Huis’) is nominated for the prestigious European Union Prize for Contemporary Architecture – Mies van der Rohe Award 2019, granted every two years to acknowledge and reward quality architectural production in Europe. For this project, Karres en Brands, together with a large team, worked on the urban planning and the public space and created a "new balcony for the inner city of Arnhem". Organised by the Fundació Mies van der Rohe with support of the Creative Europe programme of the European Commission, the Award is dedicated to recognizing and commending excellence in European architecture. The Jury will announce the 40 shortlisted works at the beginning of 2019, while the 5 Finalist projects will be known in February. 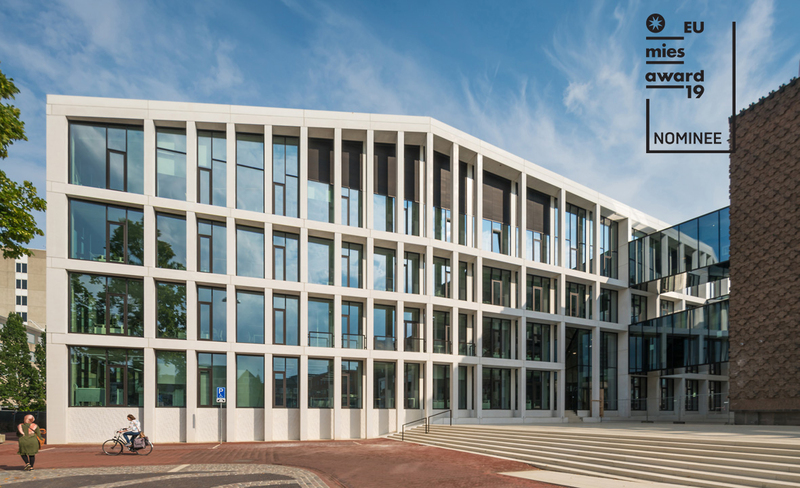 The House of Province in Arnhem also received the Best Building of the Year Award 2018 by the Royal Institute of Dutch Architects and the National Steel Award 2018 in the category ’Extraordinary Steel Elements’.